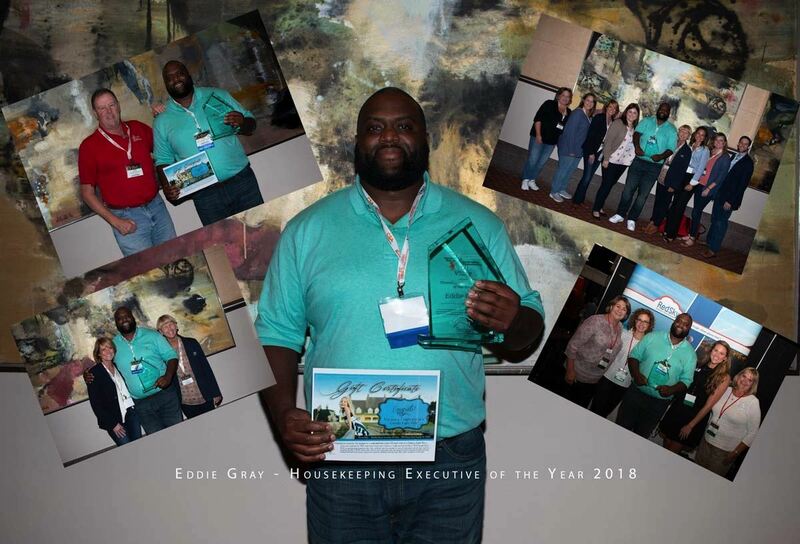 Congratulations Eddy Gray on winning the 2018 Housekeeping Executive of Year! 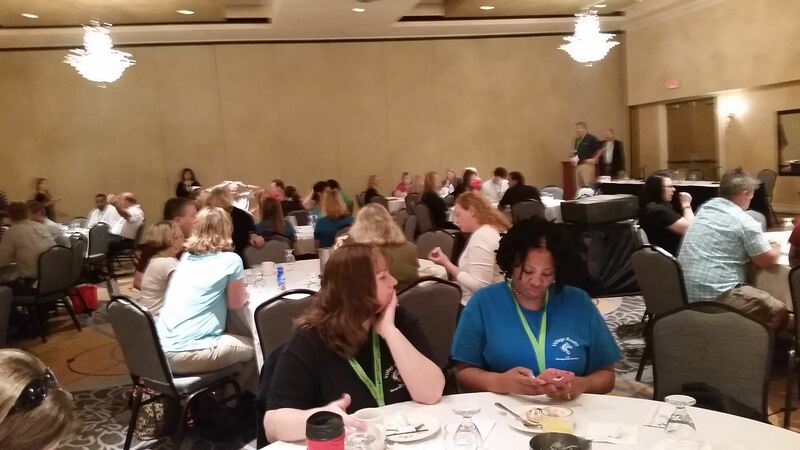 The conference was a huge success! 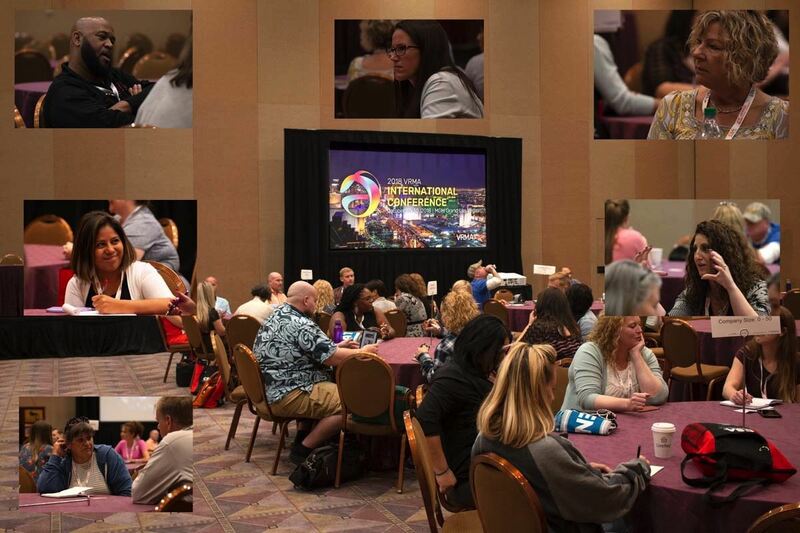 For those that missed the conference you can view the VRHP sessions in the member portal. Register now for Housekeeping Seminar near you. 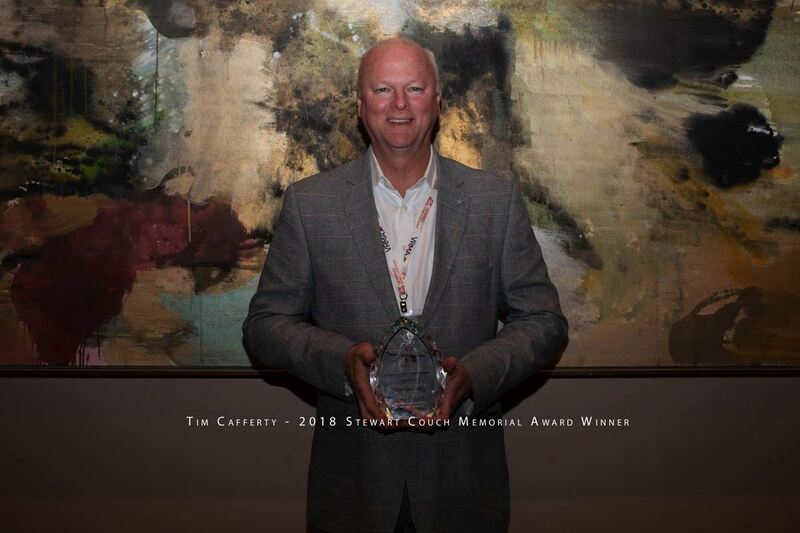 Congratulations to Tim Cafferty for receiving the Stewart Couch Memorial Award.